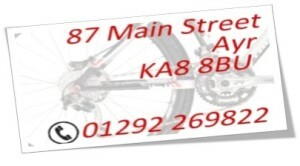 We stock a large range of quality bikes at a range of prices to suit all pockets. Our bikes come from three of the most respected manufacturers worldwide – Trek, Raleigh and Dawes. Whatever your needs, there is the perfect bike for you from these manufacturers. 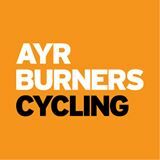 We will help you with advice on what type of bike will suit your needs and what size you should consider. 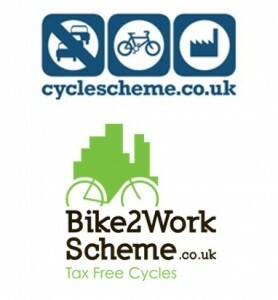 If you are considering a bike through a work ‘bike to work’ scheme then we can help with advice and getting your bike and accessories. Click on the manufacturers below to view the current range on their own website (this will open in a new window, close it down to return to this page). For more information, advice and brochures, pop in to the shop. Breaking News….. We now are now official stockists of Bosch pedal assist electric bikes and a certified service centre for Bosch. Electric bikes are available in the Trek and Raleigh range.